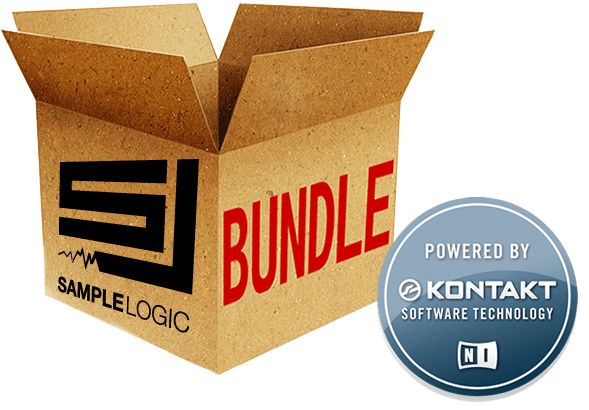 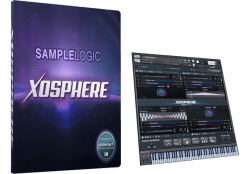 Rumble offers unprecedented control over sound and performance, thanks to Sample Logic’s custom-designed Kontakt Player interface, one of the most advanced Kontakt user interfaces to date. 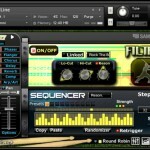 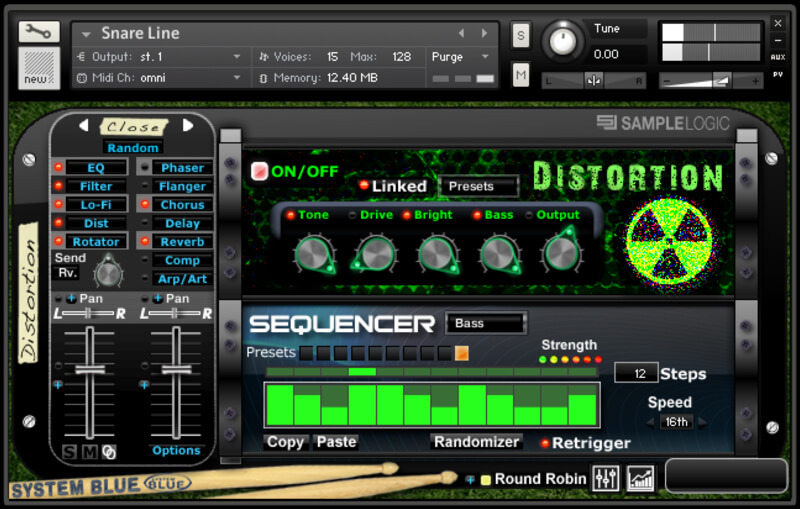 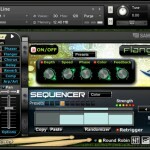 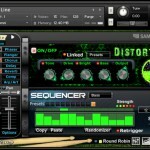 Building on the exclusive “multi-core effects sequencer” first introduced in their Cinematic Guitars collection, Sample Logic puts complete, customizable user control right at your fingertips, from spatialization and sound-swirling effects to sequencers, LFOs, programmable arpeggiation, a unique Rhythmic Articulator, and a fully integrated multi-microphone mixer. 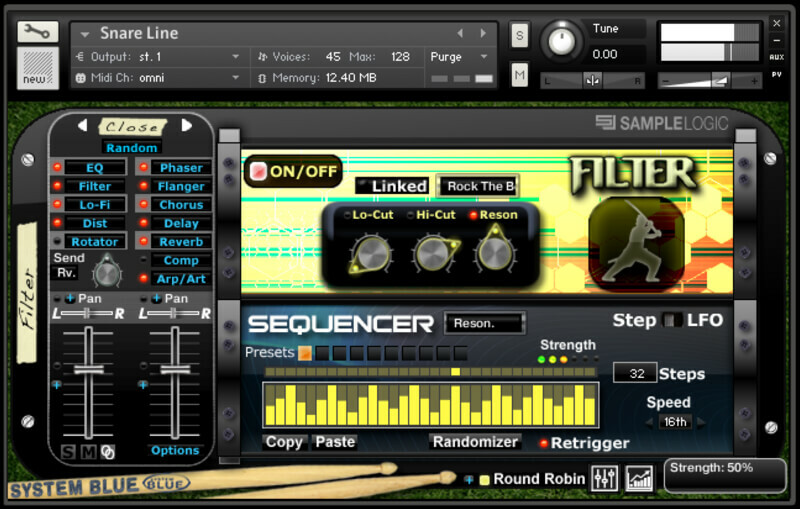 Rumble also contains a newly invented loop engine that displays loop slices graphically and supports independent editing, effects processing, and real-time automation of each slice. 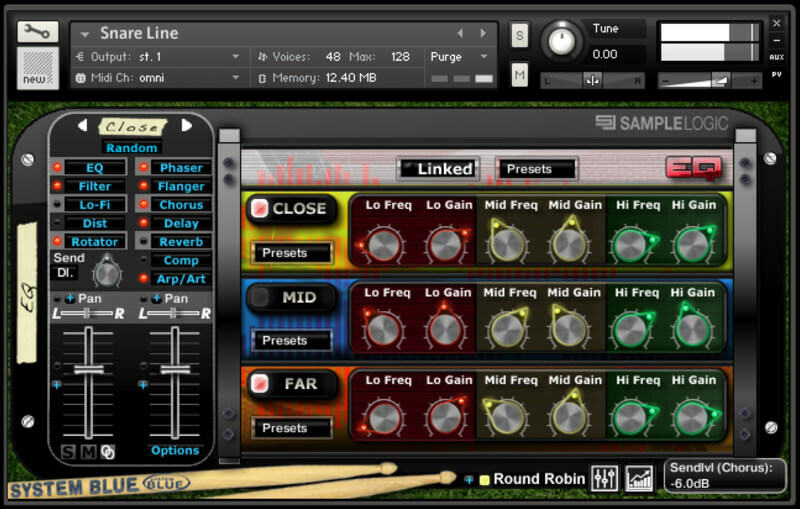 All together, Rumble boasts over 40 screens of powerful, intuitive user interface controls! 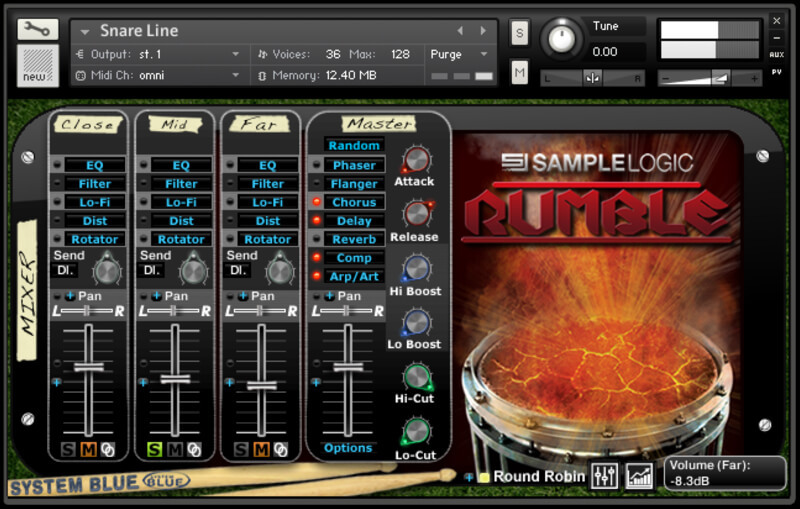 Every instrument included in Rumble has a full set of parameter randomization options that give you virtually infinite power to morph and sculpt any instrument in the library. 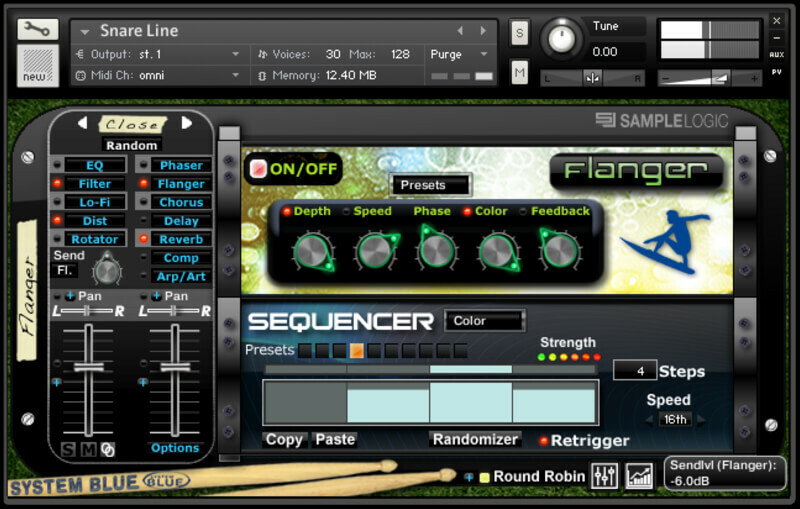 Whether you’re in the studio or on stage, unique new sounds are always just one button-push away! 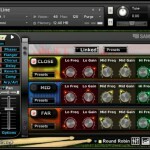 Sample Logic and AVID have teamed up to integrate Rumble for seamlessly into the new Sibelius 7. 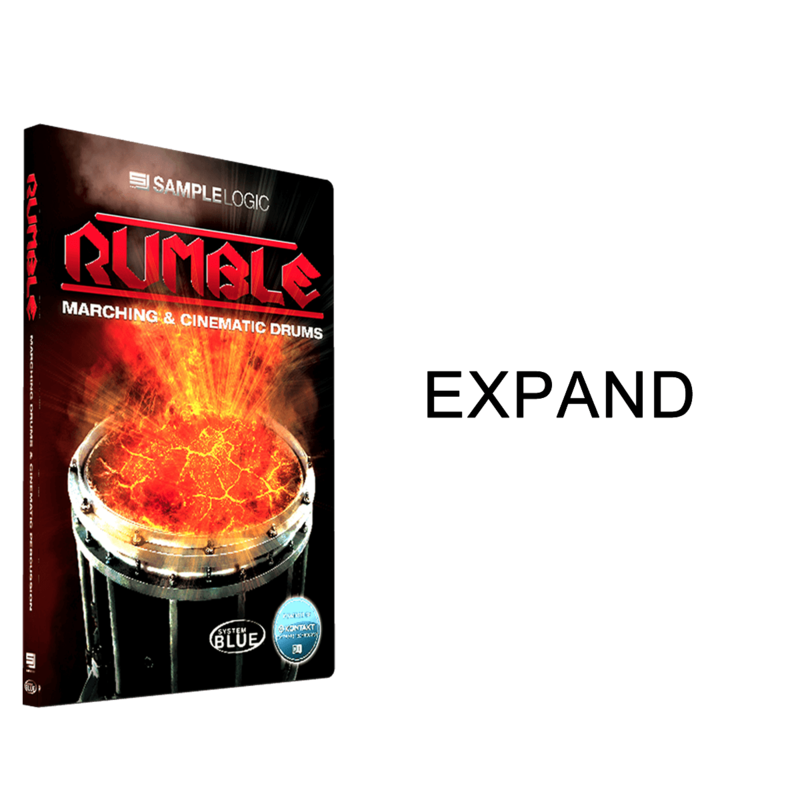 Rumble also fully integreates with Finale 2011. 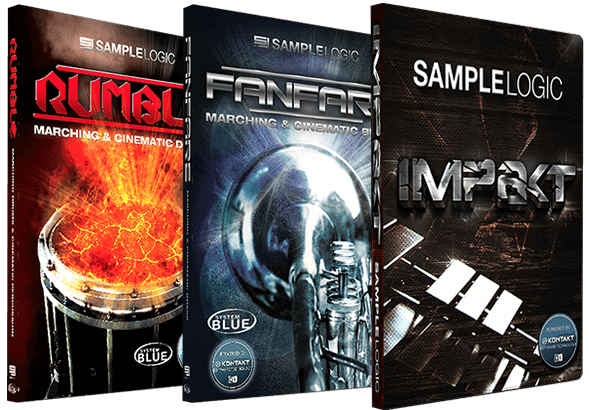 A complete collection of traditional marching drum instruments (snares, multi-tenors, basses, cymbals) recorded with multiple round-robins, multiple dynamic levels, and at three microphone distances. 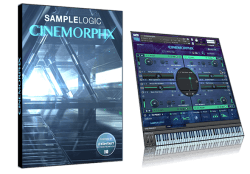 A complete collection of evocative morphed “cinematic” instruments and loops. 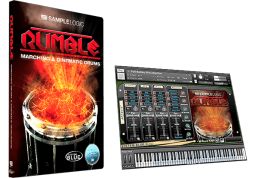 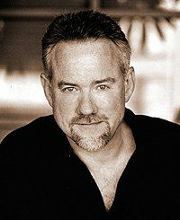 Additional multis included in Rumble were created by award-winning composer Trevor Morris. 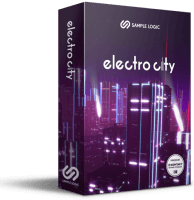 Available in both boxed and direct download formats. 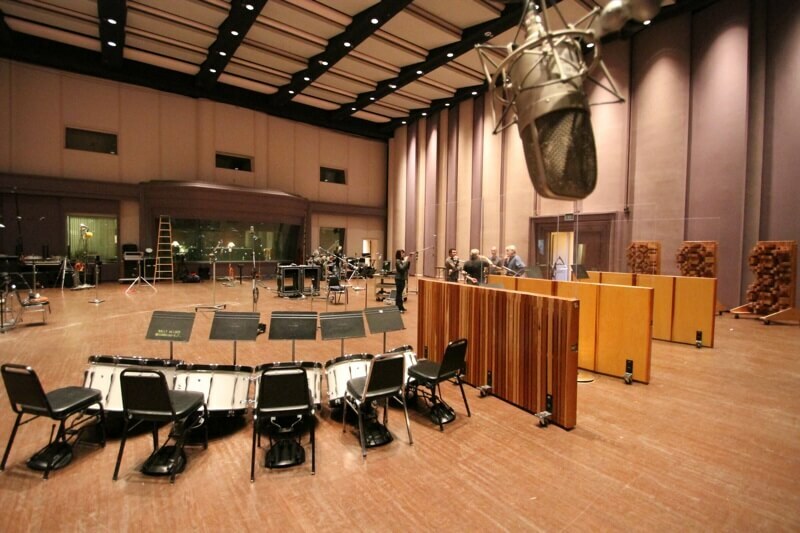 Over 1,100 Instruments and Multis recorded and processed at 88.2k/24-bit, delivered at 44.1k/24-bit.